Many problems in scientific computing require the accurate and fast solution to a variety of elliptic PDEs. These problems become increasingly dif.cult in three dimensions when forces become non-homogeneously distributed and geometries are complex. We present an adaptive fast volume solver using a new version of the fast multipole method, incorporated with a pre-existing boundary integral formulation for the development of an adaptive embedded boundary solver. For the fast volume solver portion of the algorithm, we present a kernel-independent, adaptive fast multipole method of arbitrary order accuracy for solving elliptic PDEs in three dimensions with radiation boundary conditions. The algorithm requires only a Greenâs function evaluation routine for the governing equation and a representation of the source distribution (the right-hand side) that can be evaluated at arbiÂ­trary points. The performance of the method is accelerated in two ways. First, we construct a piecewise polynomial approximation of the right-hand side and compute far-.eld expansions in the FMM from the coef.cients of this approximation. Second, we precompute tables of quadratures to handle the near-.eld interactions on adaptive octree data structures, keeping the total storage requirements in check through the exploitation of symmetries. We additionally show how we extend the free-space volume solver to solvers with periodic and well as Dirichlet boundary conditions. For incorporation with the boundary integral solver, we develop interpolation methods to maintain the accuracy of the volume solver. These methods use the existing FMM-based octree structure to locate apÂ­propriate interpolation points, building polynomial approximations to this larger set of forces and evaluating these polynomials to the locally under-re.ned grid in the area of interest. We present numerical examples for the Laplace, modi.ed Helmholtz and Stokes equations for a variety of boundary conditions and geometries as well as studies of the interpolation procedures and stability of far-.eld and polynomial constructions. Advisors Denis Zorin and Leslie Greengard. Advisors: Denis Zorin, George Biros and Michael Shelley. Advisors: Wells Johnson and Adam Levy. A compilation system generates one or more energy windows in a program to be executed on a data processors such that power/energy consumption of the data processor can be adjusted in which window, so as to minimize the overall power/energy consumption of the data processor during the execution of the program. The size(s) of the energy window(s) and/or power option(s) in each window can be determined according to one or more parameters of the data processor and/or one or more characteristics of the energy window(s). Performance optimization for parallel, loop-oriented programs compromises between parallelism and locality. We present a visualization interface which allows programmers to assist the compiler in generating optimal code. It greatly improves the user’s understanding of the transformations that took place and aids in making additional transformations in a visually intuitive way. A system for data acquisition and processing includes a selector for obtaining samples from one or more sensors, each of which is configured to collect a sample during one or more sampling intervals forming a dwell period. The selector is configured to obtain only a subset of samples of a complete set of samples that can be collected during a dwell period. A solver is configured to solve an underdetermined system based on the collected samples and a mapping relation/phase function, to jointly determine one or more angles and one or more frequencies of transmissions received by the one or more sensors. A compilation system can compile a program to be executed using an event driven tasks (EDT) system that requires knowledge of dependencies between program statement instances, and generate the required dependencies efficiently when a tiling transformation is applied. To this end, the system may use pre-tiling dependencies and can derive post-tiling dependencies via an analysis of the tiling to be applied. 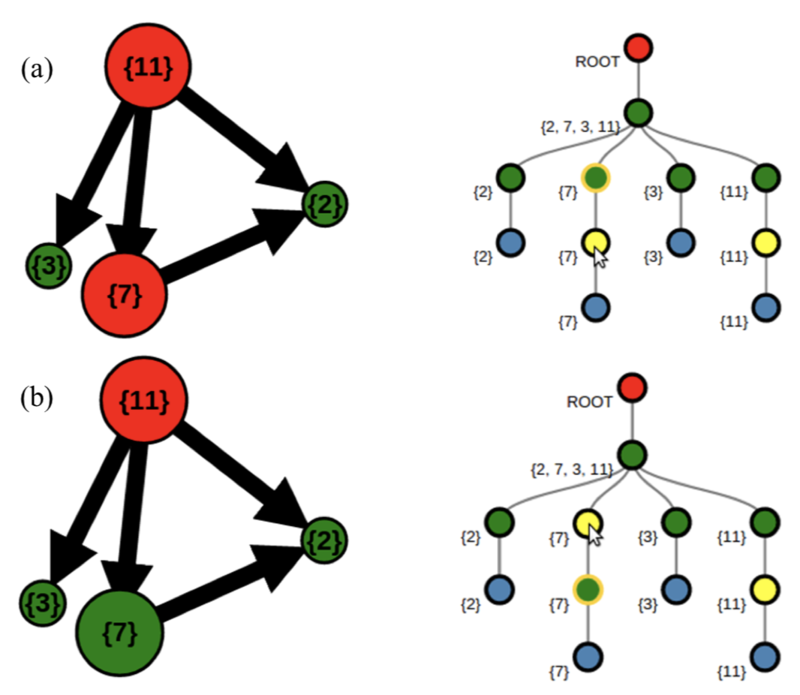 Tensor decompositions are a powerful technique for enabling comprehensive and complete analysis of real-world data. Data analysis through tensor decompositions involves intensive computations over large-scale irregular sparse data. Optimizing the execution of such data intensive computations is key to reducing the time-to-solution (or response time) in real-world data analysis applications. As high-performance computing (HPC) systems are increasingly used for data analysis applications, it is becoming increasingly important to optimize sparse tensor computations and execute them efficiently on modern and advanced HPC systems. In addition to utilizing the large processing capability of HPC systems, it is crucial to improve memory performance (memory usage, communication, synchronization, memory reuse, and data locality) in HPC systems. 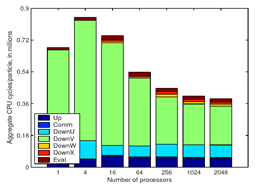 In this paper, we present multiple optimizations that are targeted towards faster and memory-efficient execution of large-scale tensor analysis on HPC systems. We demonstrate that our techniques achieve reduction in memory usage and execution time of tensor decomposition methods when they are applied on multiple datasets of varied size and structure from different application domains. We achieve up to 11x reduction in memory usage and up to 7x improvement in performance. More importantly, we enable the application of large tensor decompositions on some important datasets on a multi-core system that would not have been feasible without our optimization. We present an approach to a cyber security workflow based on ENSIGN, a high-performance implementation of tensor decomposition algorithms that enable the unsupervised discovery of subtle undercurrents and deep, cross-dimensional correlations within multi-dimensional data. This new approach of starting from identified patterns in the data complements traditional workflows that focus on highlighting individual suspicious activities. 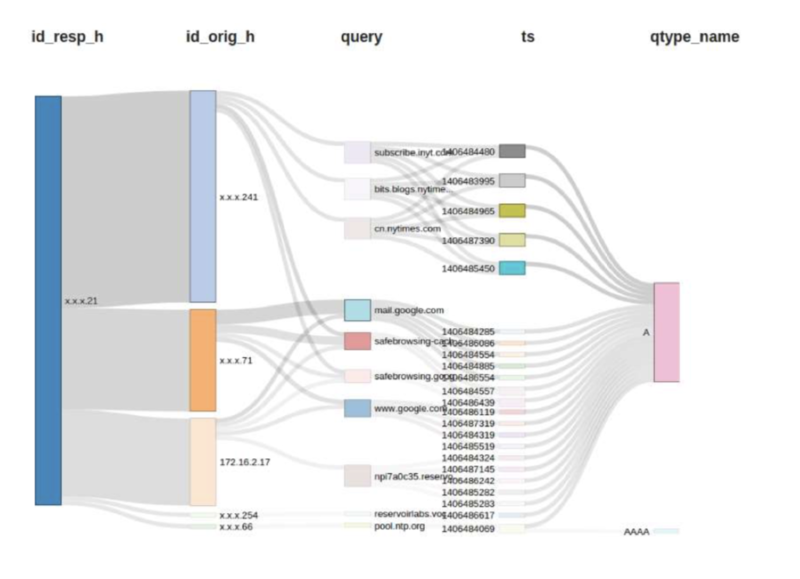 This enhanced workflow assists in identifying attackers who craft their actions to subvert signature-based detection methods and automates much of the labor intensive forensic process of connecting isolated incidents into a coherent attack profile. We present a sparse multidimensional FFT randomized algorithm (sMFFT) for positive real vectors. The algorithm works in any fixed dimension, requires an (almost)-optimal number of samples (O(Rlog(NR))) and runs in O(Rlog(R)log(NR)) complexity (where N is the size of the vector and R the number of nonzeros). It is stable to noise and exhibits an exponentially small probability of failure. 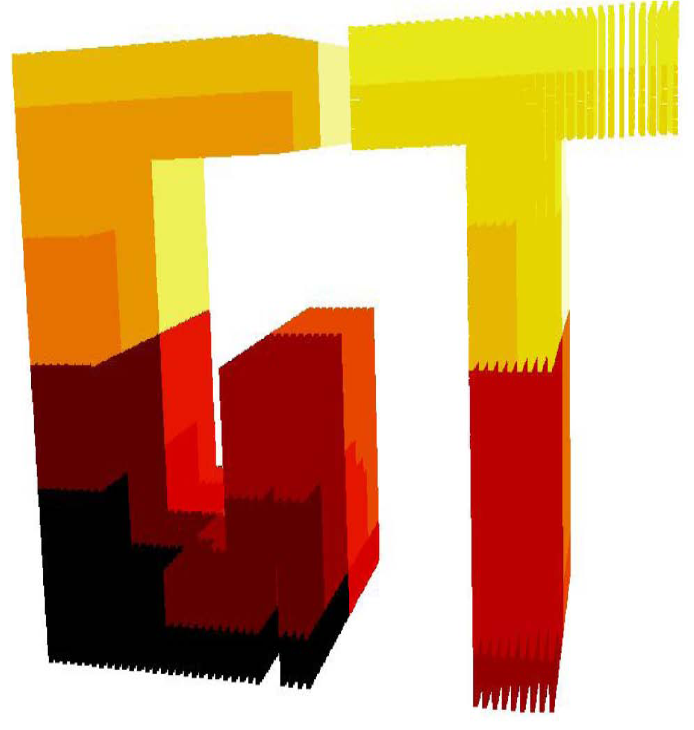 Tensor analysis (through tensor decompositions) is increasingly becoming popular as a powerful technique for enabling comprehensive and complete analysis of real-world data. In many critical modern applications, large-scale tensor data arrives continuously (in streams) or changes dynamically over time. 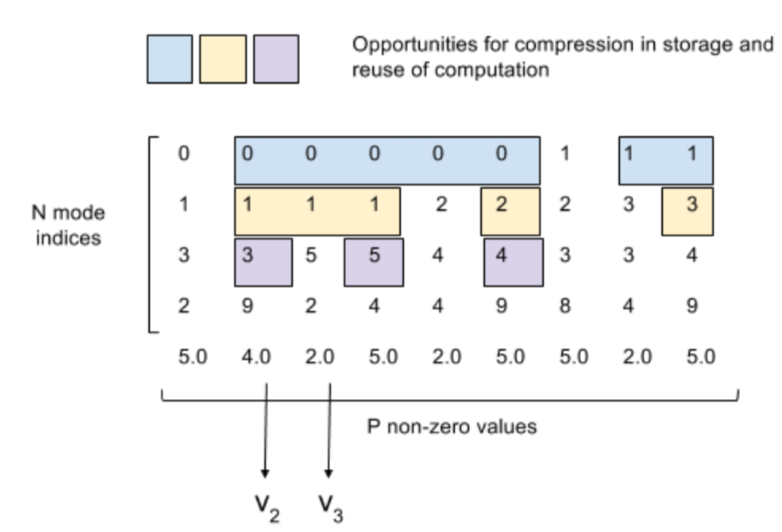 Tensor decompositions over static snapshots of tensor data become prohibitively expensive due to space and computational bottlenecks, and severely limit the use of tensor analysis in applications that require quick response. Effective and rapid streaming (or non-stationary) tensor decompositions are critical for enabling large-scale real-time analysis. We present new algorithms for streaming tensor decomposi-tions that effectively use the low-rank structure of data updates to dynamically and rapidly perform tensor decompositions of continuously evolving data. Our contributions presented here are integral for enabling tensor decompositions to become a viable analysis tool for large-scale time-critical applications. Further, we present our newly-implemented parallelized versions of these algorithms, which will enable more effective deployment of these algorithms in real-world applications. We present the effectiveness of our approach in terms of faster execution of streaming tensor decompositions that directly translate to short response time during analysis. We present the sparse multidimensional FFT (sMFFT) for positive real vectors with application to image processing. Our algorithm works in any fixed dimension, requires an (almost) - optimal number of samples O(Rlog(N/R)) and runs in O(Rlog(N/R)) complexity (to first order) for N unknowns and R nonzeros. It is stable to noise and exhibits an exponentially small probability of failure. Numerical results show sMFFT’s large quantitative and qualitative strengths as compared to l1-minimization for Compressive Sensing as well as advantages in the context of image processing and change detection. Writing high performance software requires the programmer to take advantage of multi-core processing. This can be done through tools like OpenMP; which allow the programmer to mark parallel loops. Identifying parallelizable loops, however, is a non-trivial task. Furthermore, transformations can be applied to a loop nest to expose parallelism. Polyhedral compilation has become an increasingly popular technique for exposing parallelism in computationally intensive loop nests. These techniques can simultaneously optimize for a number of performance parameters (i.e. parallelism, locality, etc). This is typically done using a cost model designed to give good performance in the general case. For some problems, the compiler may miss optimization opportunities or even produce a transformation that leads to worse performance. In these cases, the user has little recourse; since there are few options for the user to affect the transformation decisions. 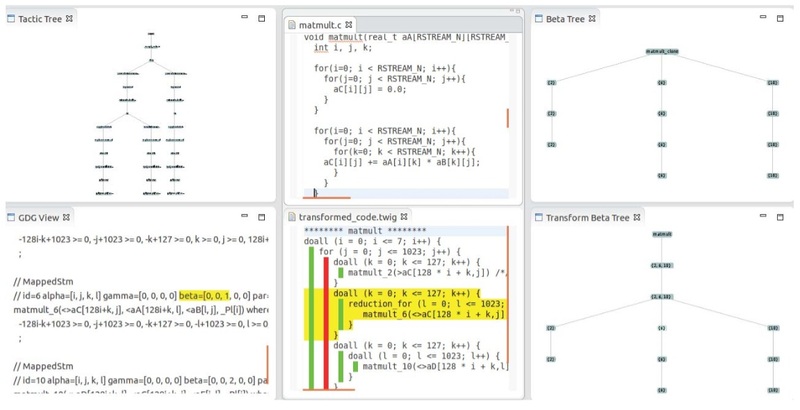 In this paper we present PUMA-V, a visualization interface that helps the user understand and affect the transformations made by an optimizing compiler based on the polyhedral model. This tool visualizes performance heuristics and runtime performance statistics to help the user identify missed optimization opportunities. 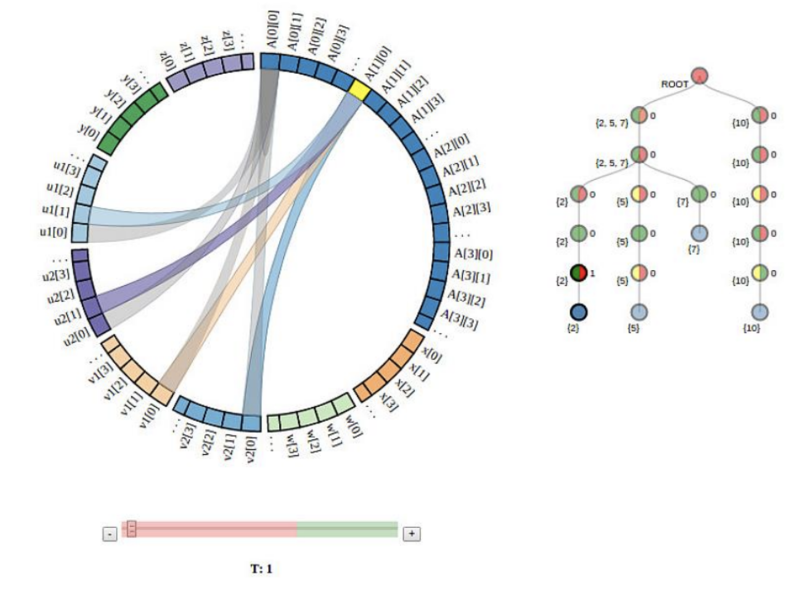 Changes to the transformed code can be made by directly manipulating the visualizations. We show an example where performance is greatly improved over the polyhedral model alone by using our tool. In Lattice QCD (LQCD) simulations, the most computation intensive part is the inversion of the fermion Dirac matrix, M. The recurring component of the matrix inversions is the application of the Dirac matrix on a fermion vector. For Wilson fermions, the Dirac matrix can be written as M = 1 − κD, up to a normalization factor, where κ is the hopping parameter, and D is the derivative part of the fermion matrix, the Dslash operator. The matrix-vector multiplication in LQCD essentially reduces to the application of the Dslash operator on a fermion vector. 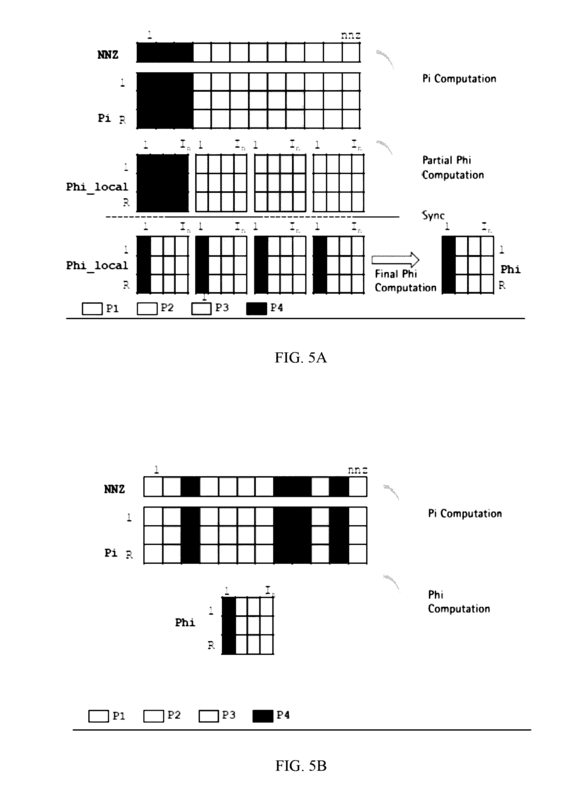 The motivations for this work are to see if source-to-source code generators can produce reasonably performant code if only given a naive implementation of the Dslash operator as an input; to investigate optimization strategies in terms of SIMD vectorization, OpenMP multithreading and multinode scaling with MPI. To produce efficient Dslash code, optimizations in terms of data layout, SIMD, OpenMP scaling and internode communications have been studied. By vectorizing and changing the memory access pattern, we obtained 34% peak single-core performance in single precision. On single node, OpenMP scaling deteriorates after 16 threads. Multinode strong scaling is limited by the communication cost. A scheduling system can schedule several operations for parallel execution on a number of work processors. At least one of the operations is not to be executed, and the determination of which operation or operations are not to be executed and which ones are to be executed can be made only at run time. The scheduling system partitions a subset operations that excludes the one or more operation that are not to be executed into several groups based on, at least in part, an irregularity of operations resulting from the one or more operation that are not to be executed. In addition, the partitioning is based on, at least in part, locality of data elements associated with the subset of operations to be executed or loading of the several work processors. Existing high-level, source-to-source compilers can accept input programs in a high-level language (e.g., C ) and perform complex automatic parallelization and other mappings using various optimizations. These optimizations often require trade-offs and can benefit from the user’s involvement in the process. However, because of the inherent complexity, the barrier to entry for new users of these high-level optimizing compilers can often be high. We propose visualization as an effective gateway for non-expert users to gain insight into the effects of parameter choices and so aid them in the selection of levels best suited to their specific optimization goals. A popular optimization paradigm is polyhedral mapping which achieves optimization by loop transformations. We have augmented a commercial polyhedral-model source-to-source compiler (R-Stream) with an interactive visual tool we call the Polyhedral User Mapping and Assistant Visualizer (PUMA-V). PUMA-V is tightly integrated with the R-Stream source-to-source compiler and allows users to explore the effects of difficult mappings and express their goals to optimize trade-offs. It implements advanced multivariate visualization paradigms such as parallel coordinates and correlation graphs and applies them in the novel setting of compiler optimizations. We believe that our tool allows programmers to better understand complex program transformations and deviations of mapping properties on well understood programs. This in turn will achieve experience and performance portability across programs architectures as well as expose new communities in the computational sciences to the rich features of auto-parallelizing high-level source-to-source compilers. The application of the Dirac operator on a spinor field, the Dslash operation, is the most computation-intensive part of the lattice QCD simulations. It is often the key kernel to optimize to achieve maximum performance on various platforms. Here we report on a project to optimize the domain wall fermion Dirac operator in Columbia Physics System (CPS) using the R-Stream source-to-source compiler. Our initial target platform is the Intel PC clusters. We discuss the optimization strategies involved before and after the automatic code generation with R-Stream and present some preliminary benchmark results. As distributed memory systems grow larger, communication demands have increased. Unfortunately, while the costs of arithmetic operations continue to decrease rapidly, communication costs have not. As a result, there has been a growing interest in communication-avoiding algorithms for some of the classic problems in numerical computing, including communication-avoiding Fast Fourier Transforms (FFTs). A previously-developed low-communication FFT, however, has remained largely out of the picture, partially due to its reliance on the Fast Multipole Method (FMM), an algorithm that typically aids in accelerating dense computations. We have begun an algorithmic investigation and re-implementation design for the FMM-accelerated FFT, which exploits the ability to tune precision of the result (due to the mathematical nature of the FMM) to reduce power-burning communication and computation, the potential benefit of which is to reduce the energy required for the fundamental transform of digital signal processing. 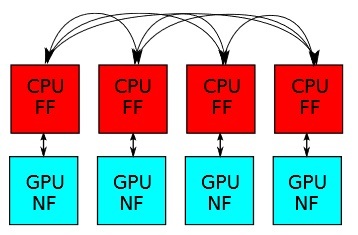 We reintroduce this algorithm as well as discuss new innovations for separating the distinct portions of the FMM into a CPU-dedicated process, relying on inter-processor communication for approximate interactions, and a GPU-dedicated process for dense interactions with no communication. This contribution discusses the automatic generation of event-driven, tuple-space based programs for task-oriented execution models from a sequential C specification. 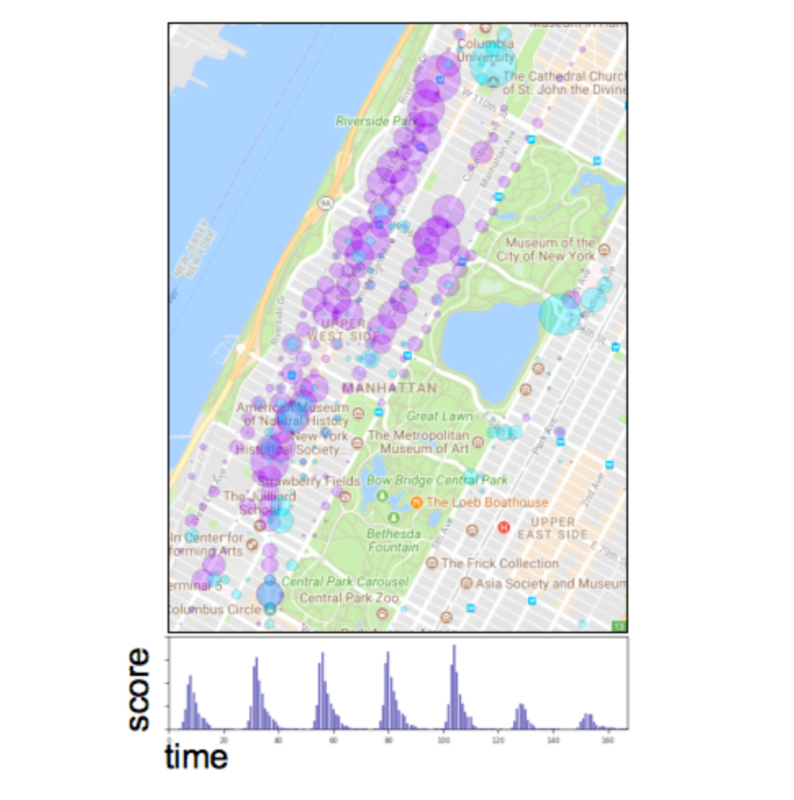 We developed a hierarchical mapping solution using auto-parallelizing compiler technology to target three different runtimes relying on event-driven tasks (EDTs). Our solution benefits from the important observation that loop types encode short, transitive relations among EDTs that are compact and efficiently evaluated at runtime. In this context, permutable loops are of particular importance as they translate immediately into conservative point-to-point synchronizations of distance 1. Our solution generates calls into a runtime-agnostic C++ layer, which we have retargeted to Intel's Concurrent Collections (CnC), ETI's SWARM, and the Open Community Runtime (OCR). Experience with other runtime systems motivates our introduction of support for hierarchical async-finishes in CnC. Experimental data is provided to show the benefit of automatically generated code for EDT-based runtimes as well as comparisons across runtimes. 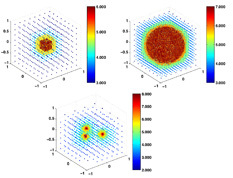 We describe a parallel fast multipole method (FMM) for highly nonuniform distributions of particles. We employ both distributed memory parallelism (via MPI) and shared memory parallelism (via OpenMP and GPU acceleration) to rapidly evaluate two-body nonoscillatory potentials in three dimensions on heterogeneous high performance computing architectures. We have performed scalability tests with up to 30 billion particles on 196,608 cores on the AMD/CRAY-based Jaguar system at ORNL. On a GPU-enabled system (NSF's Keeneland at Georgia Tech/ORNL), we observed 30x speedup over a single core CPU and 7x speedup over a multicore CPU implementation. By combining GPUs with MPI, we achieve less than 10 ns/particle and six digits of accuracy for a run with 48 million nonuniformly distributed particles on 192 GPUs. We present a kernel-independent, adaptive fast multipole method (FMM) of arbi- trary order accuracy for solving elliptic PDEs in three dimensions with radiation and periodic boundary conditions. The algorithm requires only the ability to evaluate the Green's function for the governing equation and a representation of the source distribution (the right-hand side) that can be evaluated at arbitrary points. The performance is accelerated in three ways. First, we construct a piecewise polynomial approximation of the right-hand side and compute far-field expansions in the FMM from the coefficients of this approximation. Second, we precompute tables of quadratures to handle the near-field interactions on adaptive octree data structures, keeping the total storage requirements in check through the exploitation of symmetries. Third, we employ shared-memory parallelization methods and load-balancing techniques to accelerate the major algorithmic loops of the FMM. We present numerical examples for the Laplace, modified Helmholtz and Stokes equations. We present new scalable algorithms and a new implementation of our kernel-independent fast multipole method (Ying et al. 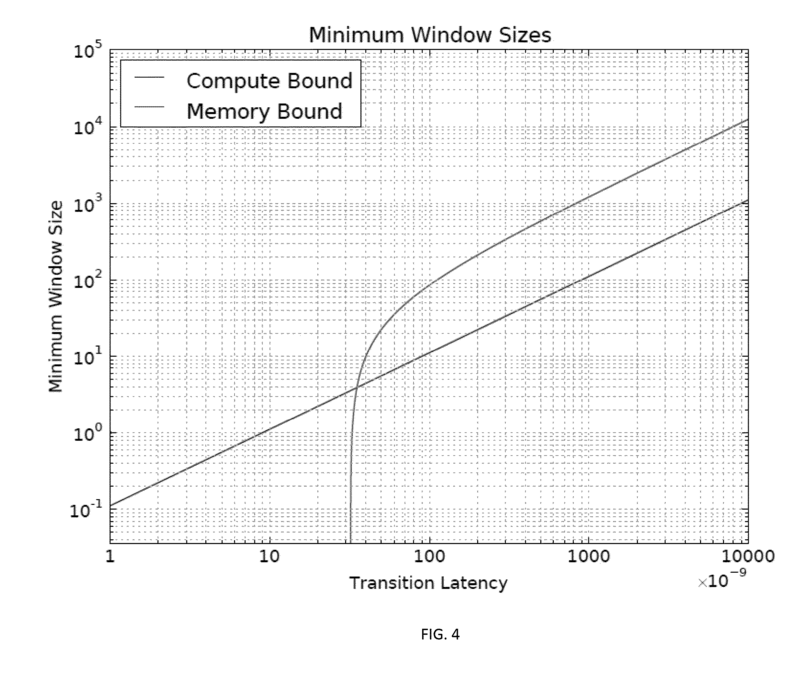 ACM/IEEE SC '03), in which we employ both distributed memory parallelism (via MPI) and shared memory/streaming parallelism (via GPU acceleration) to rapidly evaluate two-body non-oscillatory potentials. On traditional CPU-only systems, our implementation scales well up to 30 billion unknowns on 65K cores (AMD/CRAYbased Kraken system at NSF/NICS) for highly non-uniform point distributions. We achieve scalability to such extreme core counts by adopting a new approach to scalable MPI-based tree construction and partitioning, and a new reduction algorithm for the evaluation phase. Taken together, these components show promise for ultrascalable FMM in the petascale era and beyond. 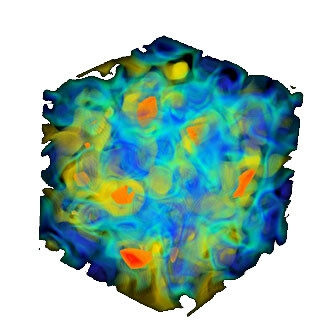 Adaptive fluid solvers have been built in a grid-based fashion, for which desired areas of refinement must be known beforehand. This is not always possible, and further, these methods can be slow for turbulent flows where small time-stepping is required. 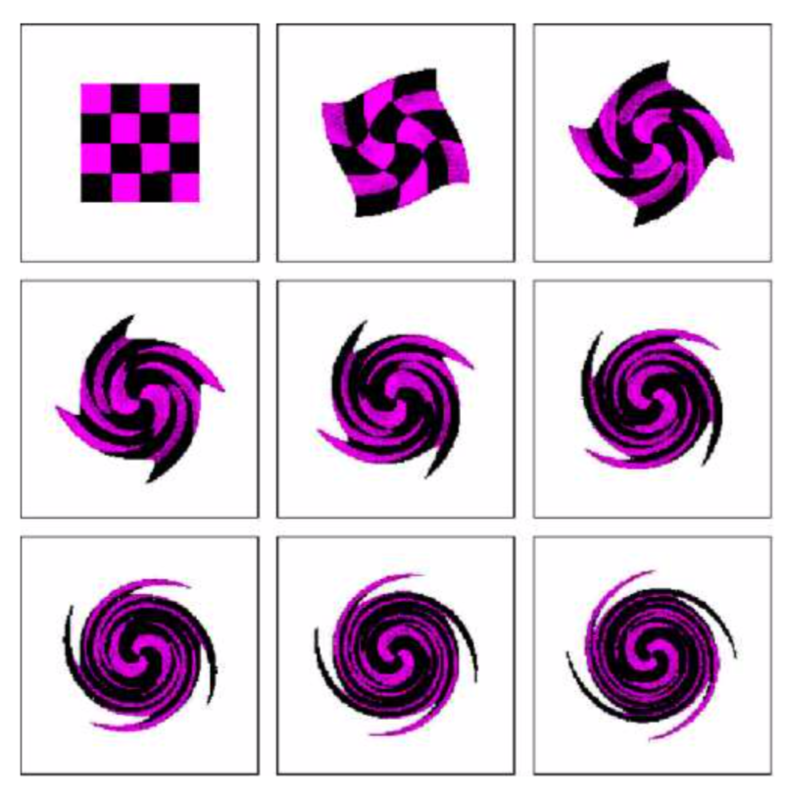 Existing vortex methods can address this issue, where vorticity is transported by particles, causing the non-linear term in the Navier-Stokes equations to be handled more easily than in grid-based methods and allowing for better modeling of phenomena such as smoke. Vortex methods pose additional difficulties, however, in that particles can become clustered, and resolution can become lost in areas of interest. Voriticity confinement addresses this loss, but it may lead to unnatural or physically inconsistent lows. To address the problem of particle dissipation without introducing an increase in vorticity field strength, we introduce a method which maintains local circulation about a closed curve. 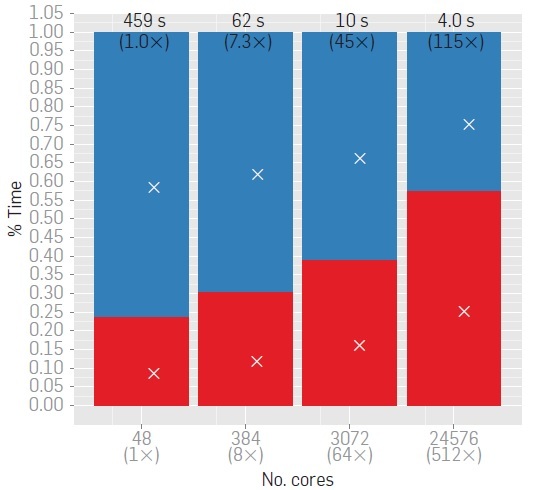 Modern servers pay a heavy price in block access time on diskbound workloads when the working set is greater than the size of the local buffer cache. We provide a mechanism for cooperating servers to coordinate and share their local buffer caches. The coordinated buffer cache can handle working sets on the order of the aggregate cache memory, greatly imptoving performance on diskbound workloads. This facility is provided with minimal communication overhead, no penalty for local cache hits, and without any explicit kernel support. 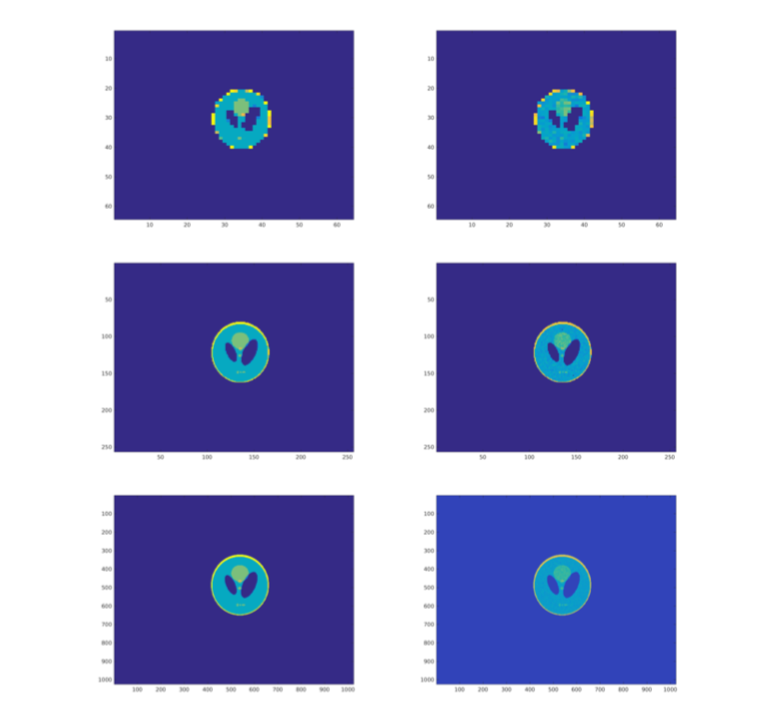 We present a new adaptive fast multipole algorithm and its parallel implementation. The algorithm is kernel-independent in the sense that the evaluation of pairwise interactions does not rely on any analytic expansions, but only utilizes kernel evaluations. The new method provides the enabling technology for many important problems in computational science and engineering. Examples include viscous flows, fracture mechanics and screened Coulombic interactions. 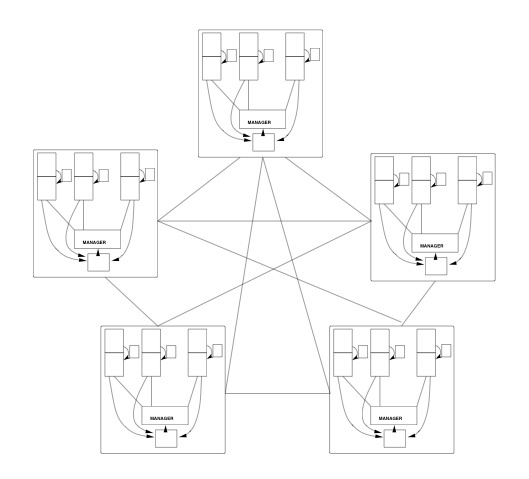 Our MPI-based parallel implementation logically separates the computation and communication phases to avoid synchronization in the upward and downward computation passes, and thus allows us to fully exploit computation and communication overlapping. We measure isogranular and fixed-size scalability for a variety of kernels on the Pittsburgh Supercomputing Center's TCS-1 Alphaserver on up to 3000 processors. We have solved viscous flow problems with up to 2.1 billion unknowns and we have achieved 1.6 Tflops/s peak performance and 1.13 Tflops/s sustained performance. Images, movies and results of work with Rahul Sampath and George Biros. This is the original KIFMM3d code of Lexing Ying, for which documentation is provided here. Scientific visualization performed with George Biros and Lexing Ying, using their embedded integral solver for the Stokes equations. Full videos and pictures for some results as appeared at SC03. Working with Denis Zorin, George Biros and Lexing Ying to visualize 2d fluid dynamics simulations, specifically Navier Stokes problems in both steady and unsteady-states. Resulting images include 2d unsteady cavity problems for different Reynold's numbers. Code is attached as well as some movies formed from static images. Code and images/movies for simulating fast-moving fluids areound abjects in two and three dimensions. Fast Fourier Transform based Poisson equation solver in a regular two dimensional domain with inhomogeneous Dirichlet boundary conditions. All code in Matlab. A customizable Unix shell, designed to sit on top of an existing shell with augmented commands in Perl and Korn shell scripting languages. A motion machine for animating an articulated figure, in this case a human figure, derived with simple cubes. Simple motion capture and image processing experiments and projects.